If you think there are only two types of people that frequent the gym—body builders and you—think again. 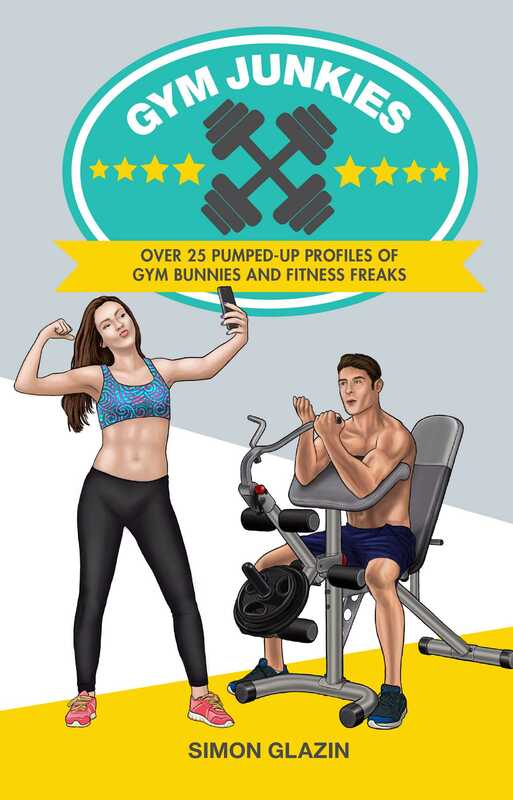 The Serena Williams Grunter, The Enabler, The Mothers On The Run, The ‘But First, Let Me Take a Selfie’ Girl, these are just a few of the characters you might encounter during your post-work work out… But which gym bunny are you? Perhaps you’re the Disco Devotee, so caught up in the Beyoncé blasting out from your Beats headphones that a misplaced dance move takes out the person waiting patiently behind you for a turn on the cross-trainer. Or maybe you’ve got plenty in common with the Hoarder, a quasi-Neanderthal usually found holed up in a corner with every. single. kettle bell scattered under his feet like a pile of spat out bones. With over 25 hilarious entries covering everything from gym style to gym etiquette, anyone who’s ever signed up for a spin class or benched their own body weight will recognize the Lycra-clad cardio queens and protein-shake-chugging posers profiled in Gym Junkies.